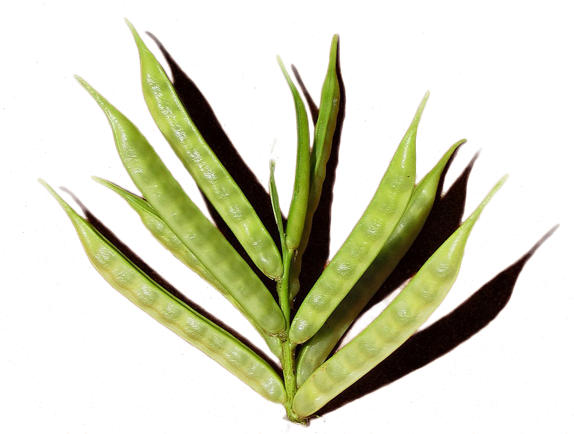 Guar is grown in the arid and semi-arid regions, particularly in north-western states of India: Punjab, Haryana, Rajasthan, Gujarat, and Utter Pradesh. 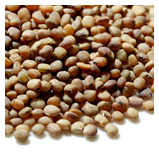 Rajasthan has maximum area (1682 th ha) under the crop with highest production (395 th tonnes). 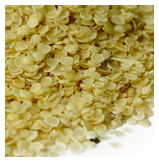 The plant is hardy, drought-tolerant, with 3 to 6 ft high vertical stalk. 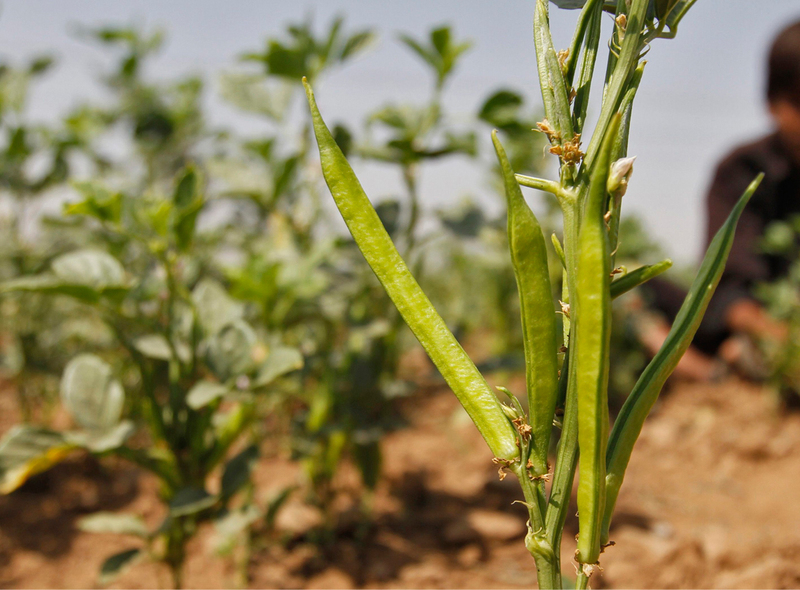 Wide range of soils from deep sandy to clay very well support its growth. 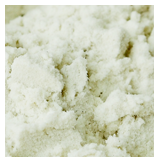 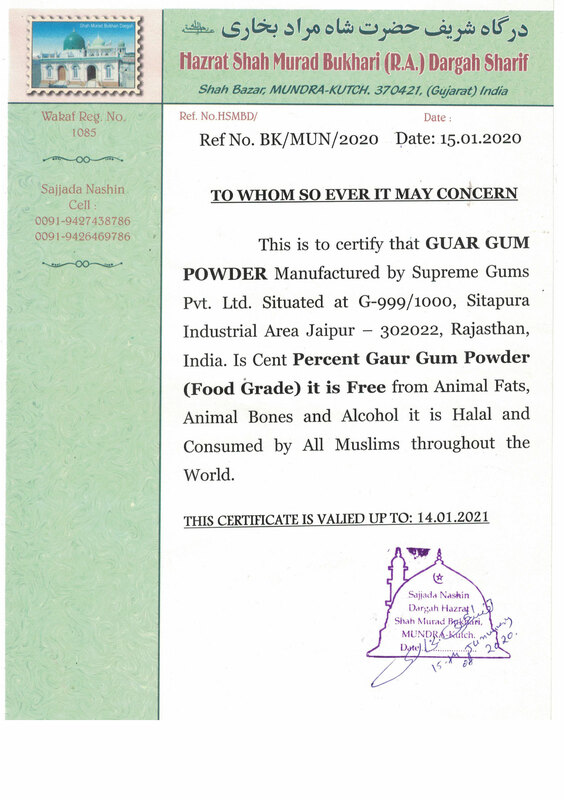 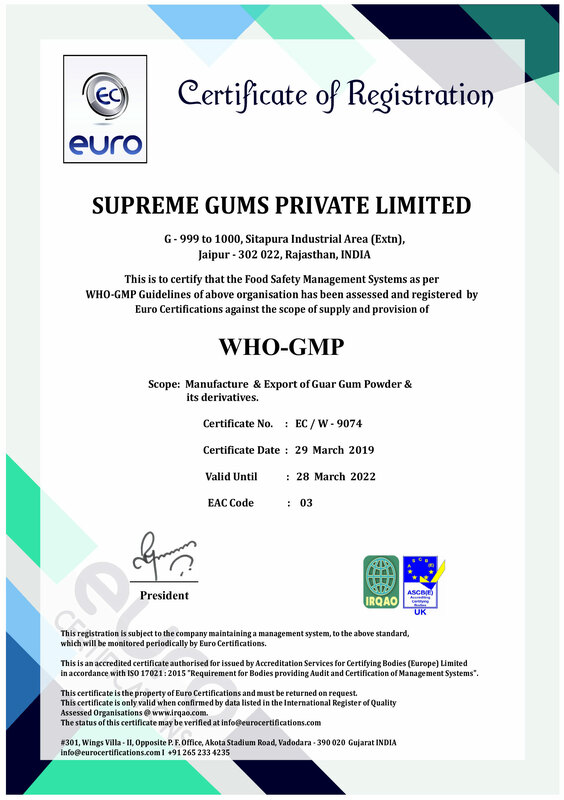 Phase 4 – Guar gum powder processed from refined guar splits. 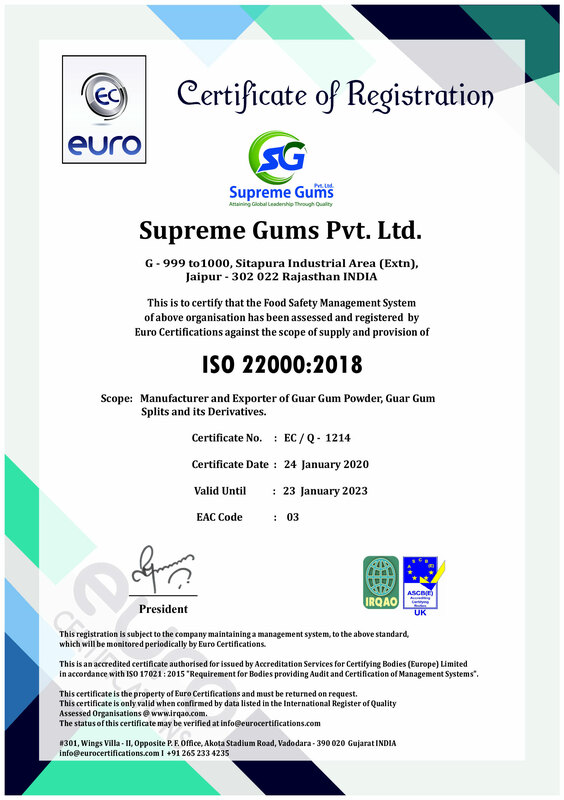 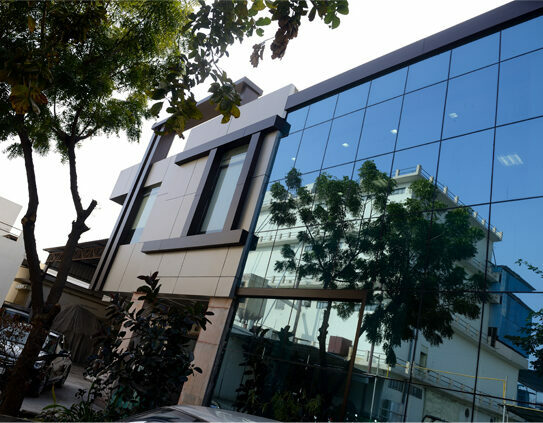 Supreme is a Government Recognised Export House Under The Government of India And Enjoys The Benefit of Factory Stuffing of Containers, Which Helps Us Ensure The Saftey And Proper Stuffing of Material. 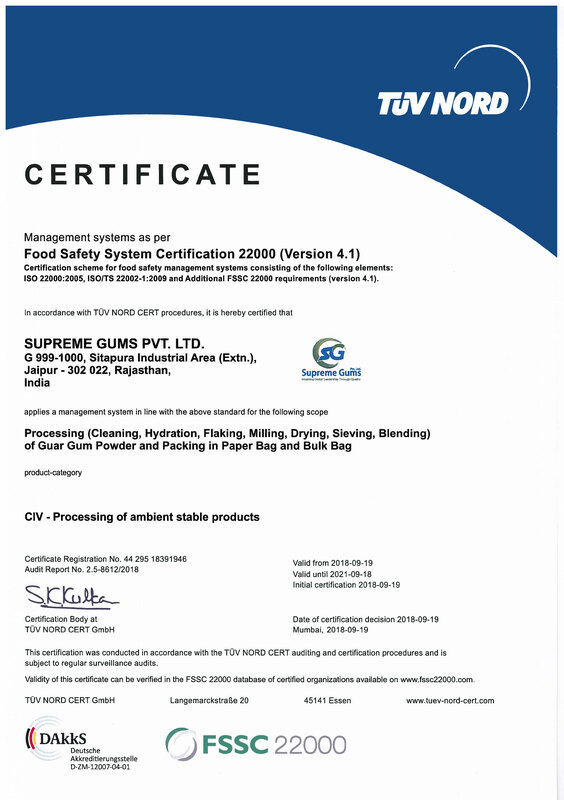 The Material is Stuffed at Our Factory And Then Transported Via Rail or Road to The Nearest Port of Loading I.E Mundra Port.